The annual Apple event in the month of March is finally here with Tim Cook ready to announce various services or products as he likes to call. 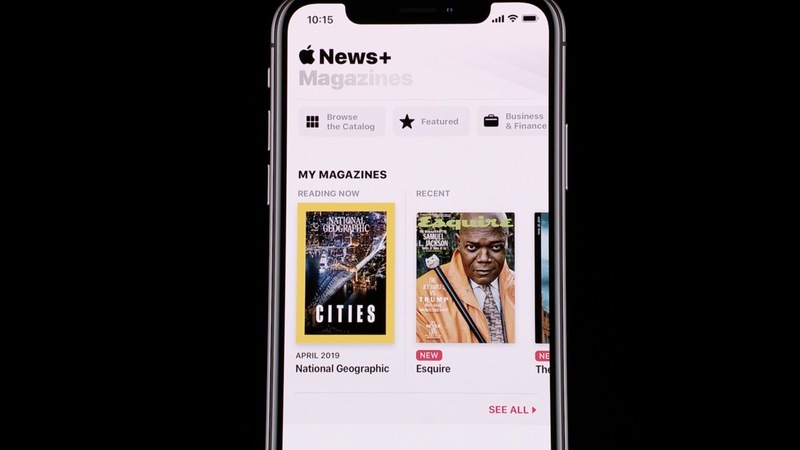 The first one announced is the Apple News+ which is still Apple News with magazines added to the News app. It has also been modified a little so that you can curate the content comfortably according to your preferences. With over 5 billion article reads per month, these numbers make the Apple News the no.1 News app. With the same menu as the Top stories, Trending stories, and ‘For you’ tab, the New+ will add magazines with animated covers and posters. Again, the News+ tab will have the content curated and sorted out accordingly by the Apple News Editors. With over 300 magazines being made available like The New Yorker, Esquire, The Atlantic, National Geographic, Men’s Health, Vogue including a few others such as Golf Digest and The Hollywood Reporter. Coming down to the pricing, the News+ costs $9.99 per month and the family sharing comes as a free option. The deal seems to be great because, if you combine the subscription cost of all the listed magazines, it would cost you over $8000 per year. 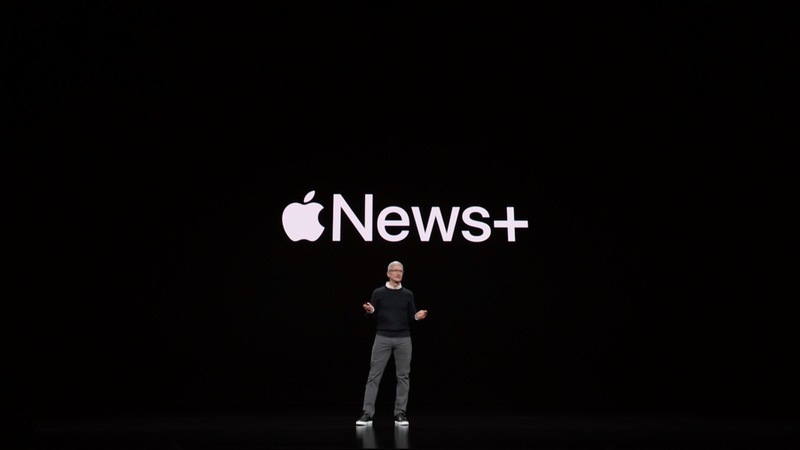 Down to the availability, the US and Canada are the first countries to get the Apple News+ followed by Australia and the UK later this year.